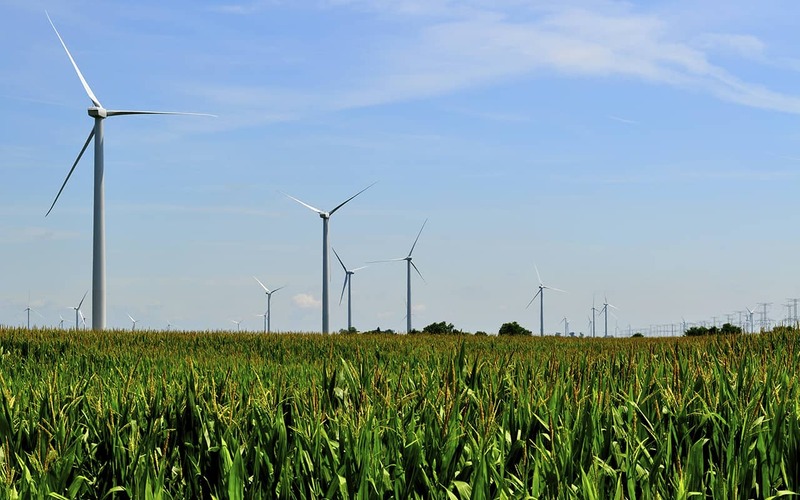 Iowa is among the nation’s leading producers of wind-generated electrical energy. As part of this ever-growing market, enXco proposed to develop the Lundgren Wind Farm in Webster County, Iowa. The 106 Group assisted with the site planning and design process for the project. In compliance with cultural resources law, we completed a literature review, Phase IA archaeological survey, and assessment of effects study for the National Register of Historic Places listed Dolliver Memorial State Park Historic District. The study of the historic district used visual simulation software to help analyze the project’s potential effects on the district. Our study recommended possible mitigation measures to minimize the effect the project may have to the historic district. Despite the fast project timeline, we were able to complete the necessary research and survey quickly to inform project planning and minimize delays to the overall schedule.